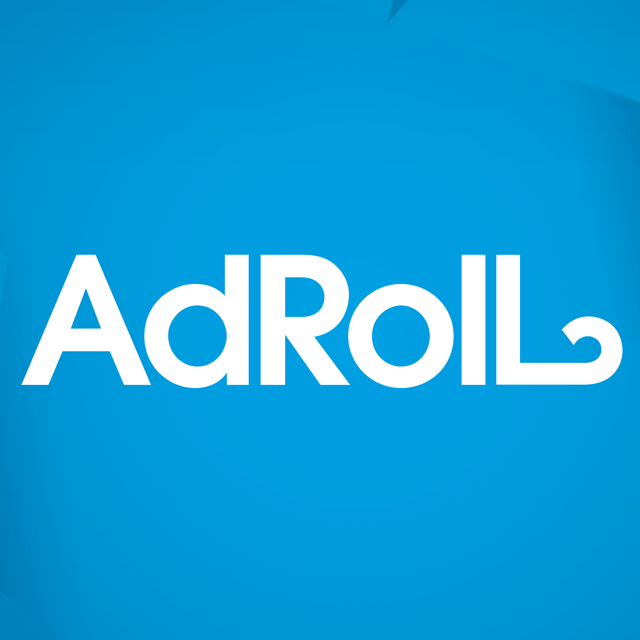 AdRoll, a division of AdRoll Group, is looking for an action-oriented Customer Marketing Manager. Relationships sit at the center of this role, so as a great fit, you consider building customer & partner relationships, your forte. You have a passion for keeping the customer first; you will strive to ensure that our customer stories & messaging pillars are at the forefront of what we put into the market. You will closely partner closely with our events, content creative, & PR teams,establish an ongoing cadence of coverage, & you will lead our customer reference program. If you are excited about growing customer connections & thrive when no two days are alike, then this role is for you. 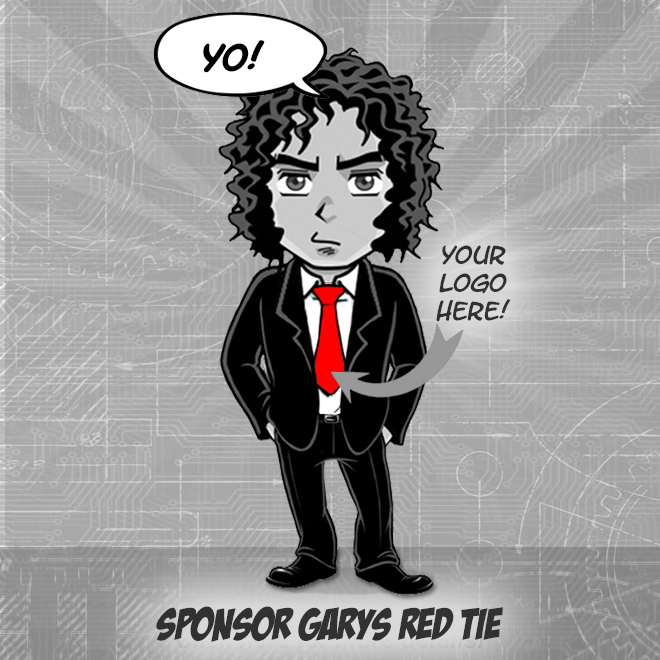 Build standard methodologies on customer marketing & ways to tell customer stories. Since 2007, AdRoll has been on a mission to help businesses compete online & grow revenue. Ambitious commerce brands use the AdRoll Growth Platform to make their display, social, & email advertising work together to accelerate business growth. Powered by industry-leading automation & personalization, brands are better able to structure, measure, & sync their marketing efforts. Built for performance, our Growth Platform sees 37,000 customers generate more than $246 billion in sales annually. AdRoll is headquartered in San Francisco, with offices in New York, Dublin, Sydney, Chicago, & Salt Lake City. Learn more at adroll.com.